Digital Social Retail’s team has been and continues to work with us to digitalize the ski station of Courchevel. After an initial training on the use of the platform, the Customer Success team remains available to accompany us on the deployment of connectors, the preparation of campaigns and the analysis of the collected data. Digital Social Retail’s worked with us in the preparation of our messaging for the holiday period. We prepared notifications among which the contents and the objectives varied between the discount of a specific model, the advertising of our Christmas contest through our Facebook page, and the emphasis of a new Jeep model through our website. 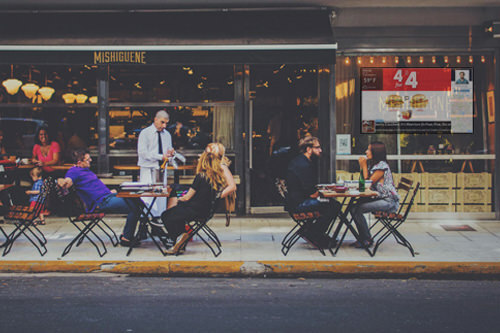 With Social Retail, manage your local marketing campaigns and create interaction between passers-by, their smartphone and your digital signage screens, all from your computer, tablet or smartphone. Control 1 or 1000 screens simultaneously. 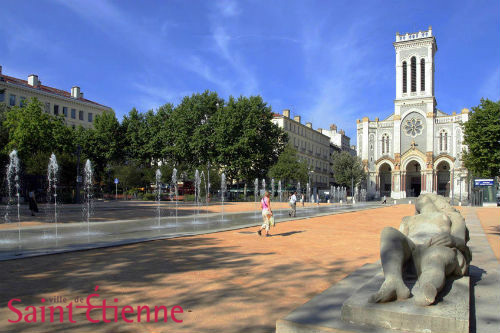 Digital Social Retail deploys Bluetooth® connectors triggering notifications to mobile phones of shoppers and tourists in Saint Etienne, creating France’s first Smart City. Aside from increasing customer sales, the digital signage has been extremely useful for stream lining sales and communication to each retail location. It’s good for quick messaging so that everyone can see the sales and events everyday. The messaging puts everyone on the same page which helps management manage their teams. 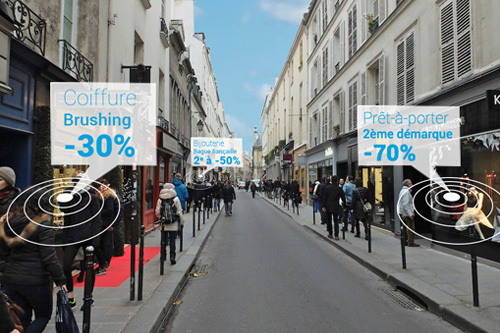 Social Retail equips St. Entienne, a street in Paris, with the Social Retail Platform, making it the first street completely online in the world. 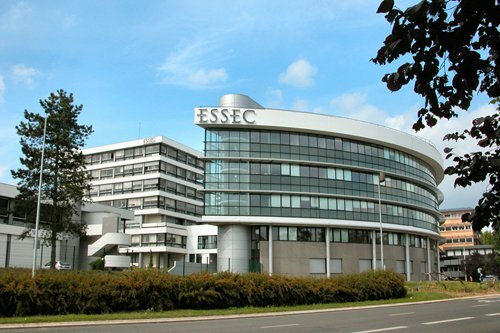 ESSEC Business School connects its campus to Social Retail platform. 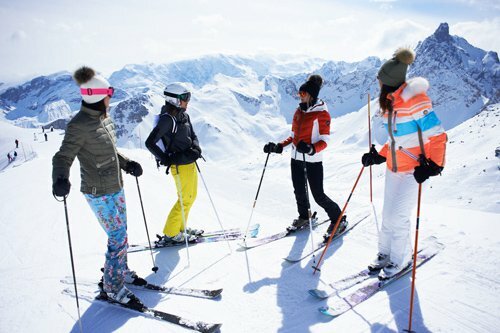 Digital Social Retail connects France’s biggest ski resort with the Social Retail platform using connectors. You are a store owner, chain store manager, restaurant owner: Do you want to draw people who pass by your store/restaurant into your place of business? You are the director of a Franchise network in restaurants, fashion, …: Are you looking for a technology generating instant traffic? Are you a Point-of-Sale Marketing Manager and want to build your local community to increase customer loyalty? Our CMS and IOT AdServer Social Retail deliver personalized information that you have designed and according to your needs, to people nearby, to your digital screens and also to your social network pages. Whether commercial, security, preventive or informative, the possibilities are unlimited. WAll the while respecting US privacy and new European GDPR rules. IOT Social Retail technology is designed and developed for all types of industry sectors. Click below to discover how you can benefit from Social Retail. 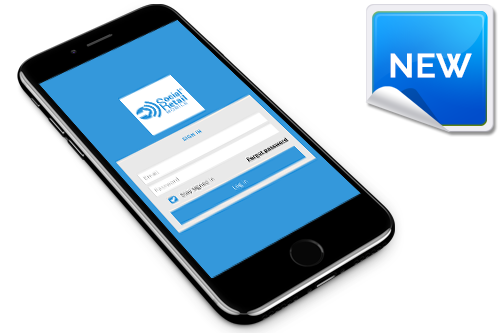 Digital Social Retail has developed proprietary software that allows customers to simultaneously manage push notifications for Wi-Fi, signage, and on any mobile device, entirely from a single platform. 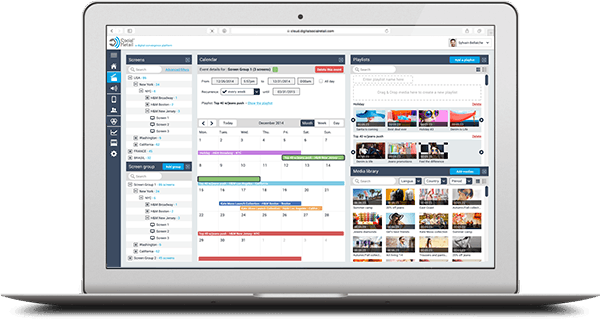 The “Social Retail” platform is a personalized, geolocated and real-time advertising platform – the only one that combines an Adserver, a CMS, and a predictive analytics tool on the same console. 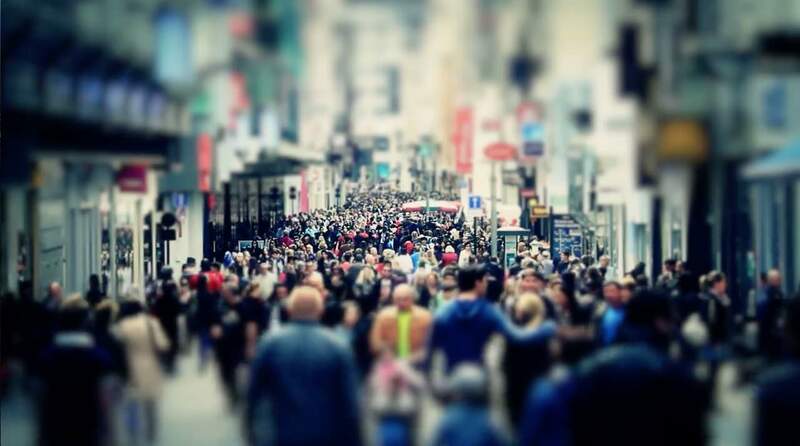 The Social Retail platform collects large volumes of data from local consumers, information that has become increasingly essential to any marketing strategy. 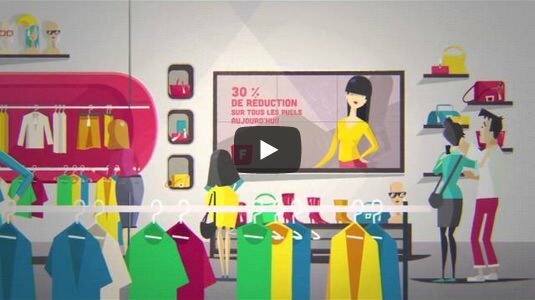 Based on a unique know-how in new technologies, market experience and a lot of passion, Digital Social Retail adapted to the current market demand, meeting the critical needs of innovations in communication. 87% of people always have their smartphone at their side. This is a new trend that can and should be taken advantage of to enable new avenues of growth. How do I create a new interactive experience? How do I create a message that reaches people at the right time and place? How do I seamlessly manage my messaging across all social media accounts and current infrastructure? How do I capture real world data to compete with data captured on a website? 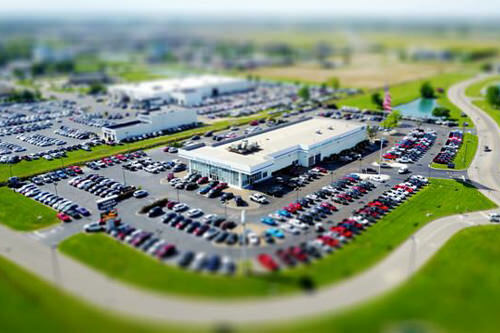 We combine the ability to create, schedule, and manage your messaging across a wide variety of digital devices such as smartphones, Bluetooth connectors/beacons, digital signage, and many IOT devices, as well as an unlimited number of social media accounts. On top of that we provide real time analytics for this messaging on a single cloud based platform accessible anywhere with organizational level permissions. 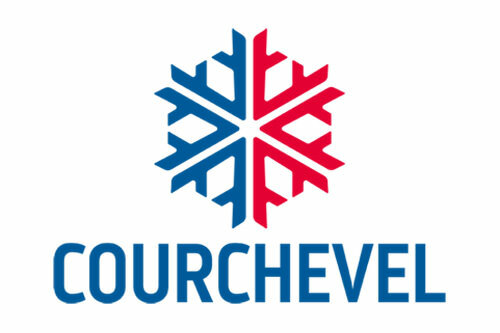 Digital Social Retail's team has been and continues to work with us to digitalize the ski station of Courchevel. After an initial training on the use of the platform, the Customer Success team remains available to accompany us on the deployment of connectors, the preparation of campaigns and the analysis of the collected data. The residents and the visitors of the station enjoyed receiving relevant information on their smartphones during their stay, a true sign of innovation of the station. Digital Social Retail's worked with us in the preparation of our messaging for the holiday period. We prepared notifications among which the contents and the objectives varied between the discount of a specific model, the advertising of our Christmas contest through our Facebook page, and the emphasis of a new Jeep model through our website. Aside from increasing customer sales, the digital signage has been extremely useful for stream lining sales and communication to each retail location. It’s good for quick messaging so that everyone can see the sales and events everyday. 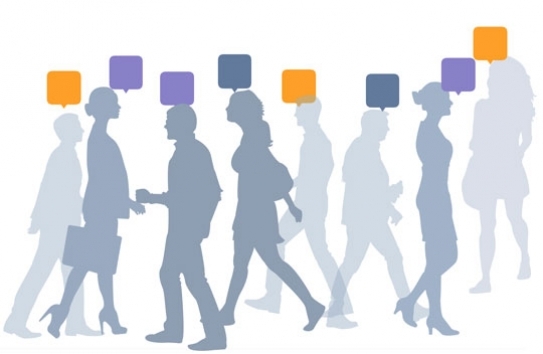 The messaging puts everyone on the same page which helps management manage their teams. Because the sales team is seeing product promotions more often, they are able to push specific products more efficiently. By updating the Social Retail platform, we have now created the ultimate consumer experience. 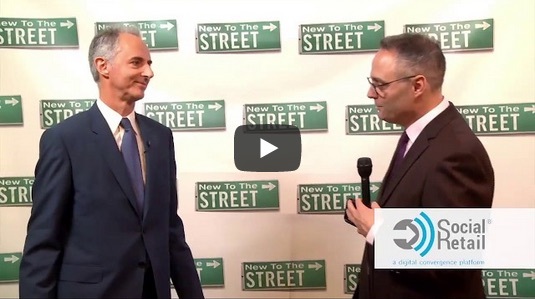 Discover Digital Social Retail's software through the this interview of our co-founder Pierre Martin from the National Invest Banking Association conference in New York.